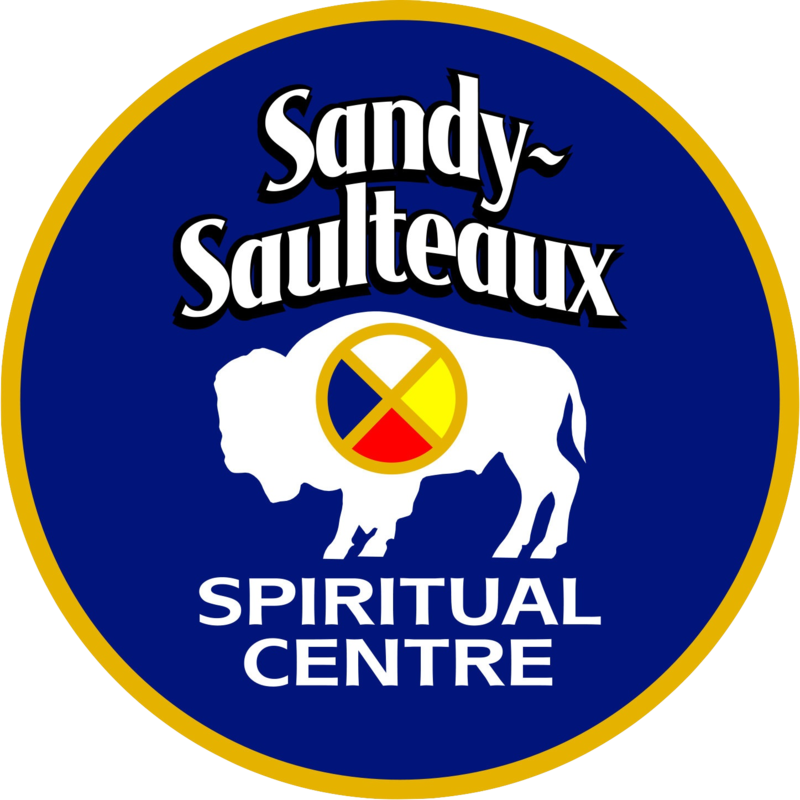 Sandy-Saulteaux Spiritual Centre is a place of spirit where both Indigenous and Christian spiritual beliefs are respected, shared and understood. We are located on 36 peaceful acres of wooded parkland beside the Brokenhead River, one mile east of Beausejour, Manitoba, Canada. From the strength of our Elder’s wisdom, SSSC fosters teachings of respect, healing, and wholeness among all peoples and with all of creation. We are a non-profit organization involved in theological and cross-cultural training. “The Earth is Our Faculty” describes our orientation in education. The earth produces our language, our elders read the lessons of the earth and create our cultures. We have lived well for many millennia in this land. The United Nations Declaration on the Rights of Indigenous Peoples guides our work in leadership development and connection to the land. The educational mandates contained in Canada’s Truth and Reconciliation Commission’s Calls to Action are taken seriously and are embedded in our curriculum and program work. Our learning circle and community-based education model has led the way in providing an Indigenous approach to learning and has fostered respect and engagement of non-Indigenous people, churches, schools and social agencies. SSSC trains Indigenous community lay leaders in helping and healing capacities. 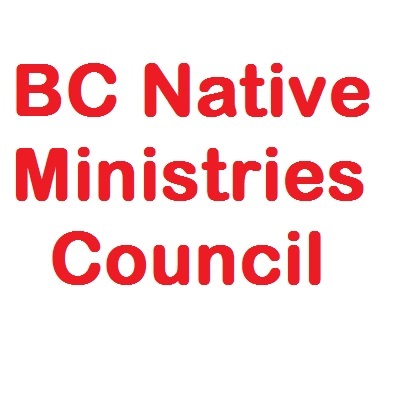 We also train people for Indigenous leadership roles in The United Church of Canada and other churches. We affirm a style of leadership appropriate to Indigenous culture and the Indigenous church experience. We are constantly testing curricula and approaches to increase our effectiveness in our Indigenous context. The Sandy-Saulteaux Spiritual Centre is an amalgamation of the Francis Sandy Theological Centre and the Dr. Jessie Saulteaux Resource Centre. 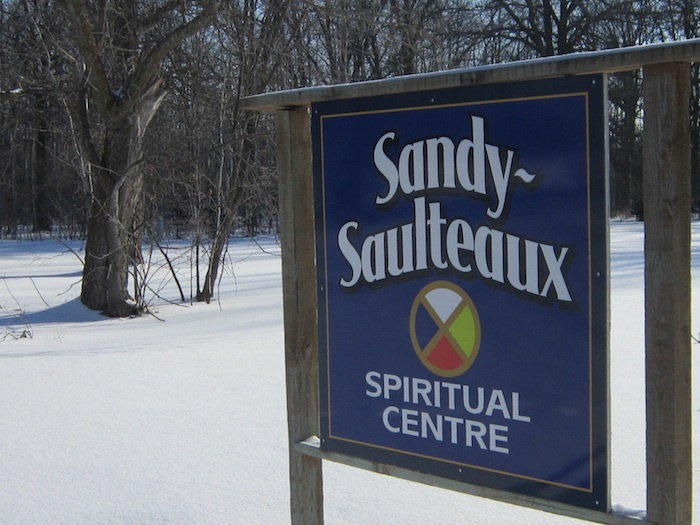 The Sandy – Saulteaux Spiritual Centre is a place of spirit where First Nation, Métis, and Inuit and Christian spiritual beliefs are respected, shared and understood. 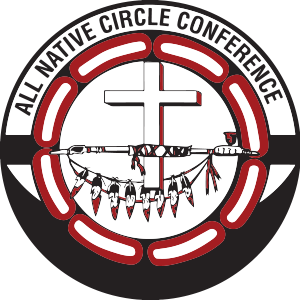 In the circle, First Nation, Métis, and Inuit women and men are nurtured for leadership roles in The United Church of Canada, other denominations, and in First Nation, Métis, and Inuit communities as lay, diaconal and ordained ministers. From the strength of Elders’ wisdom, the Sandy – Saulteaux Spiritual Centre will foster teachings of respect, healing, and connectedness to be shared: for the benefit of individuals: for restoring balance and wholeness among peoples and with all of creation; and for nurturing a prophetic voice. To uphold and teach the liberating gospel of Jesus, the Christ. 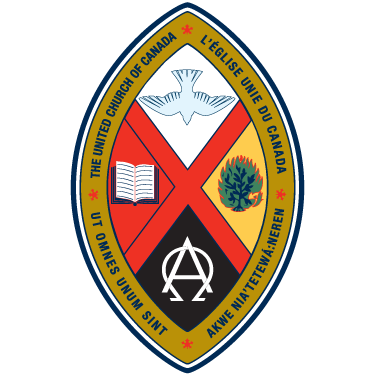 To warmly welcome people from other denominations into this educational program of the United Church of Canada; to build partnerships with other denominations, and encourage ecumenical participation at the school. To honour the diversity of cultures, languages and traditions of the communities. To develop a strong focus on ministry with, and in, urban First Nation, Métis, and Inuit communities. To honour and carry out traditional ceremonies. To honour Elders rooted in community who bring special spiritual gifts. To use a community-based model for First Nation, Métis, and Inuit Christian ministry preparation in changing contexts. To honour a learning circle model that enables everyone to have a voice, be respected and included, bring their particular experience and perspective, and to listen. 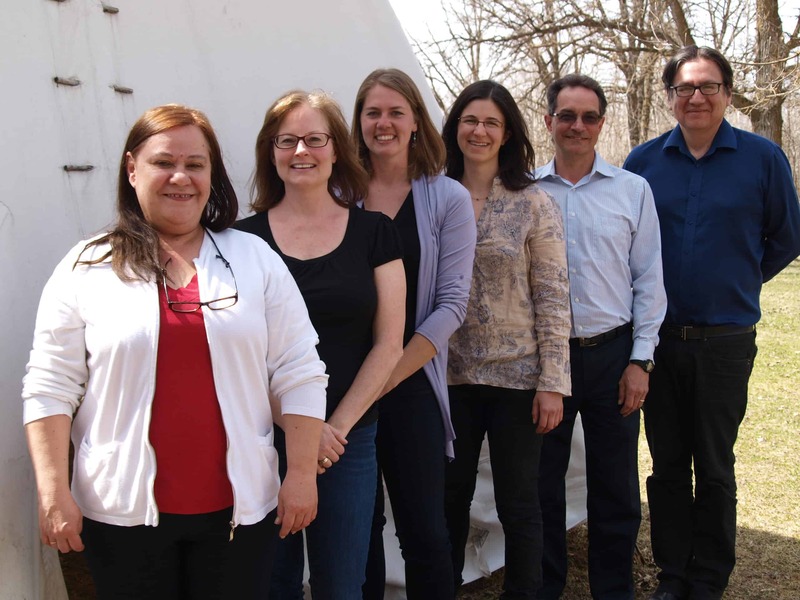 To find opportunities for students to serve in a pastoral ministry setting in First Nation, Métis, and Inuit communities – both urban and rural - during their studies. To provide a learning context that addresses healing from the effects of racism, colonization, the inequitable attribution of cultural value, residential schools legacy, and the “60's scoop”. to promote right relations through cross-cultural healing and learning between First Nation, Métis, and Inuit peoples of diverse identities and non-Aboriginal* peoples and communities. To deepen local, regional, national, and global ecumenical and interfaith relations, particularly with Indigenous peoples. To support ministry personnel serving First Nation, Métis, and Inuit communities, with continuing education and support. To provide a retreat and educational facility for organizations and individuals desiring time on the land.